Hello! It’s wonderful to e-meet you. I’m Lauren and specialize in stylish blog design, website design, eCommerce development and logo design for creatives, bloggers, small business owners and entrepreneurs. Bringing a highly professional and personalized approach, you’ll benefit from access to a wealth of design experience and over 13 years of business expertise – including my Master of Business qualification in marketing and strategic advertising. A unique point of difference is that I have significant real experience in the blogging world… so I know all the tools you need, plus tips and insight gained from almost six years as a blogger. I created the popular global blog Style Elixir in 2013. In 2014, it was recognized as the number one ‘up and coming’ blog worldwide. In reflection of exceptional copywriting abilities, I was also offered a contract to write weekly editorial for People Style, a major United States magazine publication. As a professional blogger, I have collaborated with some of the biggest brands around the world and am passionate about helping other bloggers on their journey to success. 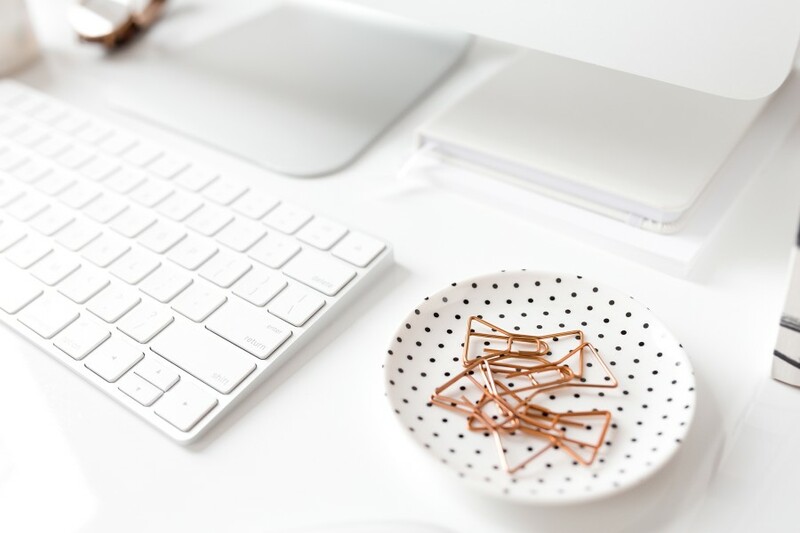 Whether you need a new blog design, a small business website or eCommerce store, someone to help with business and marketing strategy, or a mentor to help you successfully navigate the world of blogging, I would be thrilled to work with you. I invest the time to truly understand YOU and your vision. Together, we will create a strong brand for your blog or business and provide the platform you need to cultivate opportunity and seriously kick your goals! We offer stylish blog design, website design and eCommerce development. This web design service includes in-depth strategic consultation via phone, custom design, plus the professional platform and tools you need. One-on-one consulting sessions are completely tailored to you. We will discuss, strategically solve and work together to achieve success with whatever is on your mind and in your heart. Bring your brand personality to life! Whether you’re starting fresh or need to redesign your existing logo, we will work together to uncover and incorporate the elements that make your business unique.